Grace Savina of Tiny Grace Jewelry creates laser cut wood jewelry. She is inspired by geometric forms and nature and uses vibrant colors and natural wood. Her work incorporates both vibrant colors and natural wood aesthetic. 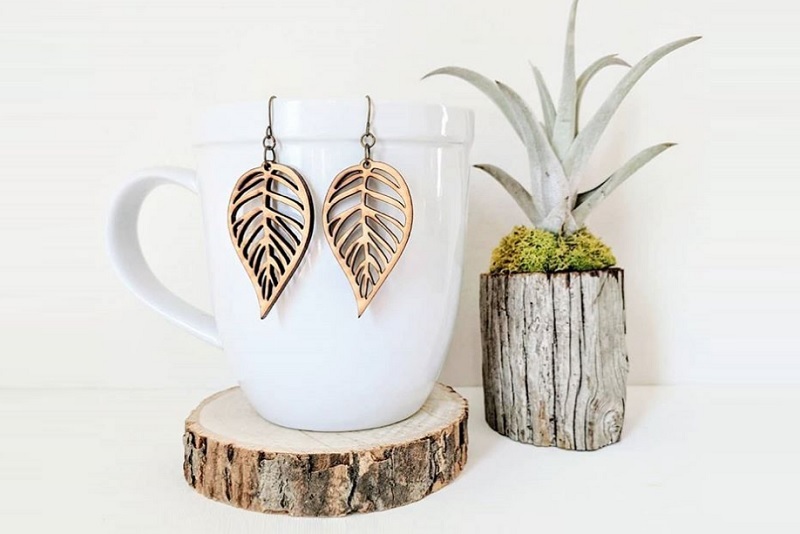 We are excited to welcome Tiny Grace Jewelry to the Oak Brook Artisan Market at Oakbrook Center on Sat & Sun, May 18-19, 2019. This 2-day outdoor market showcases the Midwest’s finest artisans in fashion, food, home goods + art. Each piece of Tiny Grace Jewelry is digitally designed, then laser cut from birch wood and assembled by hand. Some of the pieces are painted with acrylic paint while others are left natural. Grace uses two methods for the painted jewelry – she either paints the jewelry pieces individually or laser cuts them from a large abstract painting that she created. The abstract painting method turns out one-of-a-kind, unique pieces every time. Grace’s interest in laser cut jewelry started several years ago when she found a wooden, laser cut earring on the sidewalk. She was mesmerized by it and had no idea how it was made. She held on to it for many years until she was later introduced to a laser cutter. The mystery of the earring was solved, and within a few weeks, she was learning how to use the equipment and making small pieces of jewelry for herself and her family. Grace has been an artist all her life. 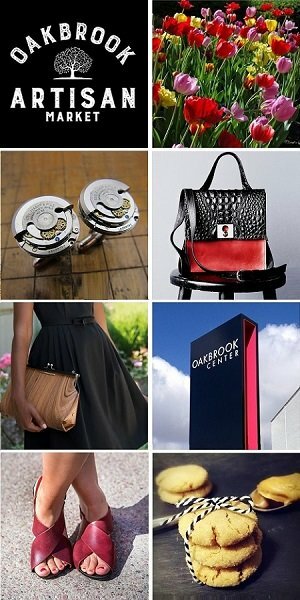 Her passion is designing, creating and making functional and beautiful pieces. 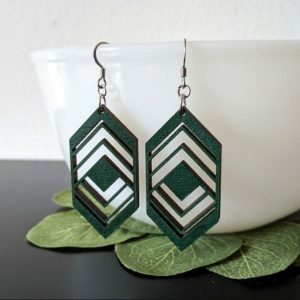 After painting with acrylics for over a decade, she discovered laser cutting, and now spends each day living her passion as she designs and creates jewelry that takes ideas and turns them into a reality. She recently graduated with a masters degree in art education from the University of Illinois, and has aspirations of becoming an art therapist to use art as a healing tool with marginal populations.